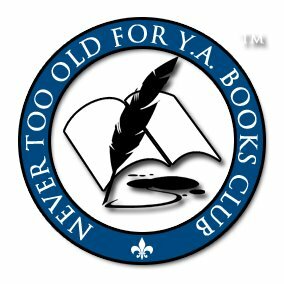 Welcome to Author Thursday hosted by Never Too Old for Y.A. Books from Goodreads. 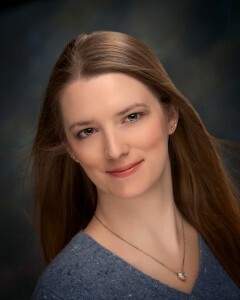 Today we are very excited to welcome author Jodi Meadows to the group and blog. Have you read Jodi's totally and completely amazing books? 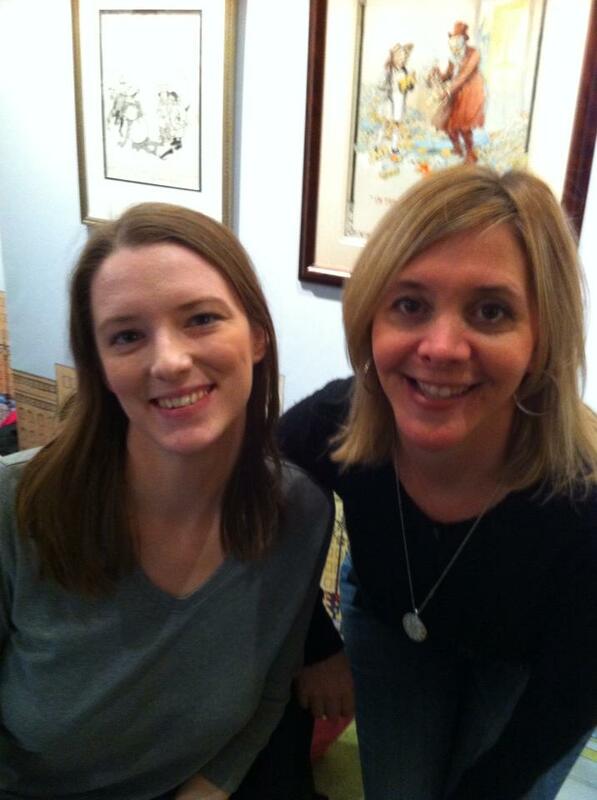 I had the honor of getting to meet Jodi not too long ago at an event at Books of Wonder in NYC. She's totally awesome and so super sweet! So, without further ado, let's see what the most awesome Jodi has to tell us! Welcome Jodi! I’ve always been a storyteller. I went through the usual phases of wanting to be a model/singer/princess/astronaut, but once I discovered I could write as a job, that’s all I wanted. It depends on the book, but I wrote the first draft of INCARNATE in about two months. It was more than a year later that I turned in the final draft. They appear naturally. I usually have to draw them out a little more, once I (or someone else) identify them, but they always just appear around whatever my characters are going through. I don’t really go into a book with the foreknowledge of its theme. I write all the time. See below about balance. I don’t understand this balance thing you speak of. Or do you mean the parts of life where I get to sleep? Sometimes I’m allowed to sleep. But usually I just have to sit here and type. Pretty sure my agent has spy cameras by my computer. . . . I think probably anything can be made into a great storyline if it’s well-written and compelling. There’s no magic formula! Seriously, though, I don’t know. Putting new words on paper is incredibly difficult. Fixing the broken parts . . . even just identifying the broken parts is a challenge. Reading over the manuscript for the hundredth time. Ow. 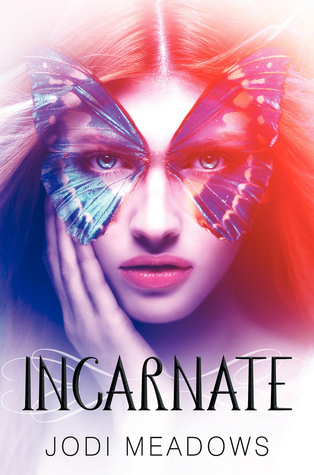 INCARNATE was book #17. I’d written 16 before that. After the Incarnate series, I have Unspeakable Story, Sparkle Story, and Broadway Story, though Broadway isn’t finished yet. So . . . 21? Nope! I try not to pick favorites. It makes me feel guilty. In the ferret room. Surrounded by utter chaos. I’ve always wanted to publish through a big house. While I don’t have anything against other methods of publishing, they’ve never been part of my goals. For me, getting an agent, getting an editor at a big house -- these were all signals to me that I was writing publishable stories. Until then, I wasn’t ready to share my stories with the world. It took me a long time (at least, it felt like a long time -- years!) to get here, but there were never other options for me. My mom reads everything I write. She does offer criticism when I ask for it, but she loves my books. My sister just threatens me when she wants more books. She’s only read the Incarnate trilogy (yes, she’s read book three -- I was afraid of what will happen if I didn’t give it to her), though. You mean activities that don’t involve books? That kind of thing exists? Kidding. I knit, crochet, and spin my own yarn. My favorite things to knit are socks and fingerless mitts. I keep trying to love lace, but it takes much more focus than I can give it. So . . . I dunno. I’m working on it, though. My spinning wheel’s name is Bob. Write. Read. Learn to take (and give) criticism. You will probably get rejected. That’s okay. Keep writing, reading, and taking criticism. Learn to write better. You will get more rejection. That’s okay, too. Keep writing. Don’t give up. I have lots of favorite authors and books!! I would go on forever if I tried to name them all, though. But the book that made me realize writing was an actual legitimate job was WAIT TILL HELEN COMES by Mary Downing Hahn. I don’t know what it was about that book, but suddenly I realized that people had to write books and there wasn’t any reason why I couldn’t be one of those people. People always say what a solitary pursuit writing is -- and it often is! -- but I can hardly imagine writing without the brainstorming power of a handful of writing friends. Typically they tell me what I already know, poke holes in bad plots, and ask all the right questions. It’s like they can see into my brain, which is both cool and scary. Absolutely! I’m not allowed to talk about them yet, but there are two projects I’m working on right now. Their code names are Sparkle Story and Broadway Story. Thanks so much for stopping by today, Jodi! It's been SO great to have you here. 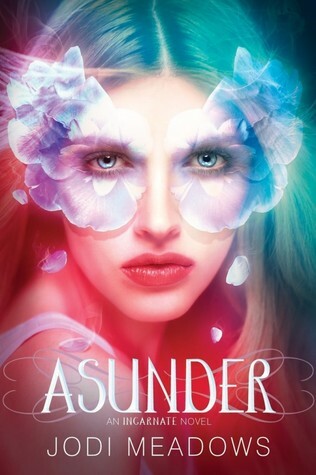 I am really looking forward to the final book in the Newsoul series for sure. And anything else you are going to be writing! Like many writers, I’ve always wanted to do this professionally. You know, after I decided against being an astronaut. Unlike many writers, I didn’t skip straight from picture books to adult novels. I have fond memories of going to Bookstop every month for the latest Baby-Sitters Club (which I kept reading, even after I realized they were never going to let the paranormal elements be real), and even fonder memories of hanging out in my middle school library. The librarians probably knew exactly what they were doing when they suggested book after book and discussed them with me at length. I, of course, had no clue they were turning me into a book addict, but it worked out for the best. Once I found the books where magic and other fantastic elements were real, I was hooked. When I was twenty, I met a boy, moved 1,500 miles, and married him all within six months. I now realize that was crazy and dangerous, but it seemed natural at the time and, again, worked out for the best. Not only did we stay madly in love, he worked full time at a hard job so I could stay home to write books and, hopefully, one day get published. The other crazy thing we did was fall in love with ferrets. They have their own bedroom. My hobbies, aside from spending all my money on books and Kippy/ferret treats, revolve around yarn. I love crocheting, knitting, and spinning. In addition to several handspindles, I share my living room with a spinning wheel named Bob. Every Sunday I blog about spinning and other yarn things here. Ferret pictures can be found here.